Marcom awards came in – and it’s big. 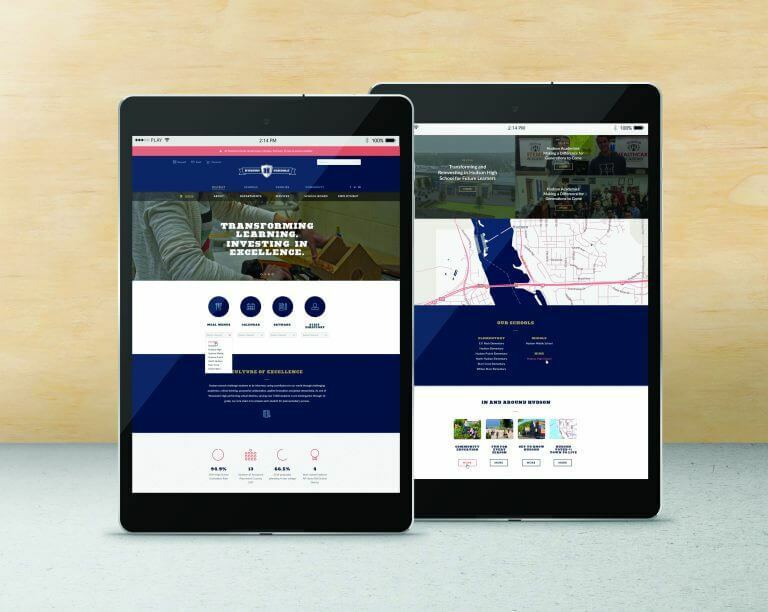 With over 6,500 entries from 17 countries, Christiansen Creative is honored to have 19 projects recognized at the 2016 MarCom Awards – four Platinum Awards, eight Gold Awards, and seven Honorable Mentions. The MarCom Awards is judged by the Association of Marketing and Communication Professionals and recognizes outstanding creative achievement by marketing and communication professionals. It is known as one of the largest award competitions of its kind and well respected in the industry. Little Red Flags: Projects That Are Much Too Fast. Marcom Awards are in and we're 10 for 10! Christiansen Creative Wins Two Awards from GDUSA. © 2019 Christiansen Creative. All rights reserved.